The latest version of Baking Simulator is live with a few small bug fixes. 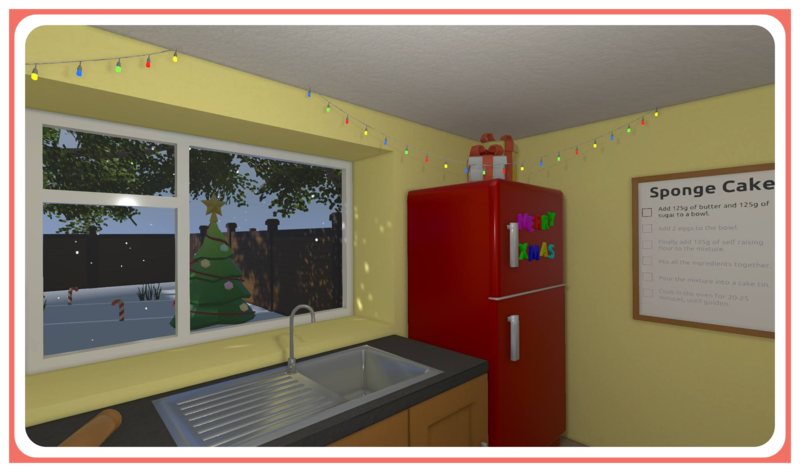 However, it also adds a Christmas themed kitchen for the holiday period. The Christmas theme will automatically be applied for all of December. I hope you are all looking forward to the holiday period, until next time keep baking!